The GrowSmarter project brings together cities and industry to integrate and demonstrate smart city solutions in many fields, including transport, to provide other cities with valuable insights and opportunities for replication. In this month’s EMU, we interview GrowSmarter partner Dr Barbara Möhlendick from the City of Cologne, who explains more about the project and how it is benefitting her city. 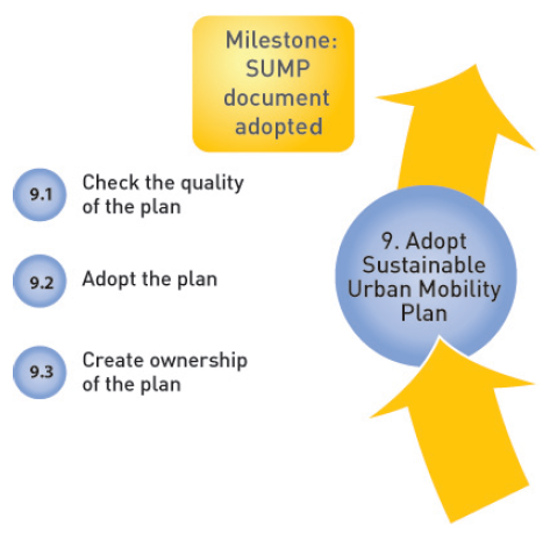 We have news on the launch of Romania’s sustainable urban mobility network, the Commission’s low-emission mobility strategy and expert training provided by the JASPERS programme on Sustainable Urban Mobility Plans for urban transport planning and mobility representatives. 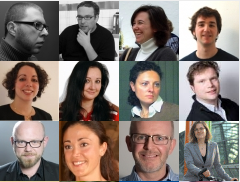 Our case studies this month explore how North Rhine-Westphalia (Germany) is supporting municipalities develop sustainable mobility strategies, and examine how Casalmaggiore (Italy) organises demonstrations and experiments to encourage pedestrian and bike mobility in the city. 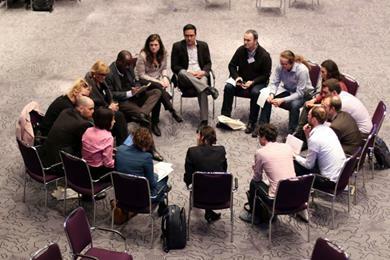 Also included is the usual roundup of upcoming events, including information on the CIVITAS Forum in Gdynia (Poland). Have you registered yet? 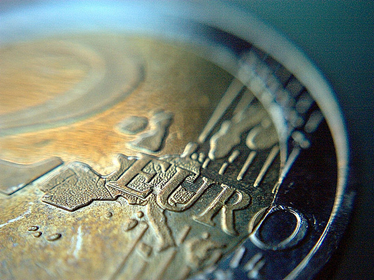 This month we look at the European Energy Efficiency Fund. Win a CIVITAS Award for mobility excellence! 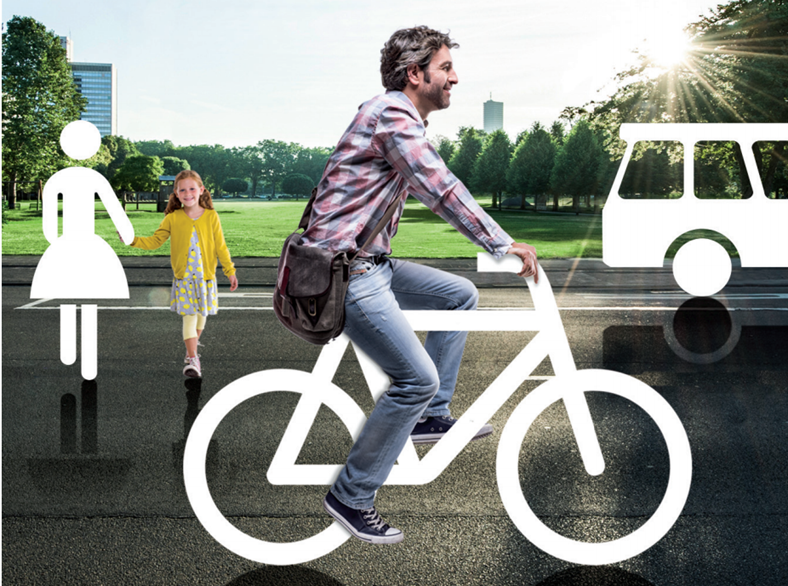 CIVITAS invites cities to apply for the 14th annual CIVITAS Awards competition, which recognise outstanding efforts in achieving a decisive modal shift toward sustainable urban mobility. The JASPERS programme is offering training on Sustainable Urban Mobility Plans for national and city urban transport planning and mobility representatives. The city of Nyíregyháza in northeastern Hungary is to purchase 47 environmentally friendly buses to introduce cleaner vehicles into its public transport fleet. A new sustainable urban mobility network that will help Romanian cities and organisations learn about and exchange experiences on mobility and transport launched last month in Timișoara. The EC has presented a strategy on low-emission mobility for the development of EU-wide measures on low- and zero-emission vehicles and alternative low-emissions fuels. 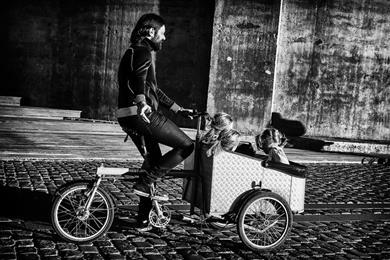 Denmark has introduced new legislation that allows cyclists with cargo bikes to transport a total of six children. 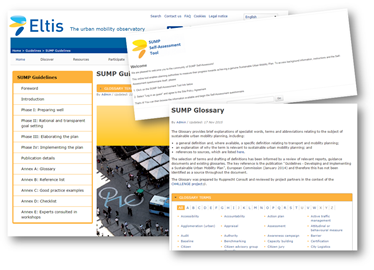 With this policy note, CIVITAS WIKI provides cities with a comprehensive overview on shared-mobility concepts and practices and offers guidance to decision-/policy-makers and urban mobility professionals in identifying opportunities and challenges of shared mobility for their cities. The Mediate project has produced a number of different tools to help make European cities better adapted to older residents. These include a good practice guide, produced with input from cities all over Europe and covering a wide spectrum of examples of different types of initiatives. After a final quality check, the document, including the action and budget plan, needs to be formally adopted by political representatives. It is also important to ensure that the plan is widely accepted among stakeholders and citizens.